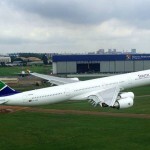 Pretoria – South African Airways’ new aircraft technology is set to reduce travel times as well as fuel burn, the national carrier said on Wednesday. The carrier has received authorisation to fly new safety enhancing and fuel saving instrument departure and approach procedures. The new procedures, known as Required Navigational Performance -Authorisation Required (RNP-AR), use advanced on-board navigation technology and space based GPS signals to achieve the enhancements in safety and efficiency. 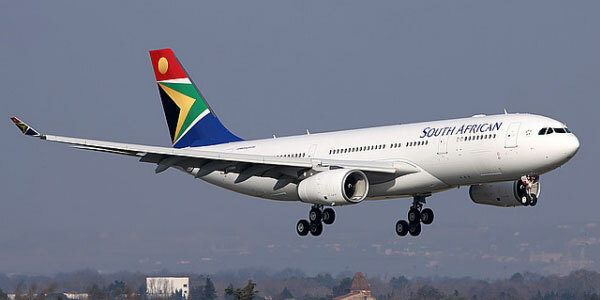 Following approval by the South African Civil Aviation Authority, SAA is now using the new flight procedures in all weather conditions on flights into and out of Cape Town International Airport. 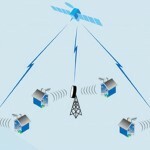 The new procedures are the result of a partnership between SAA and Quovadis, a subsidiary of Airbus ProSky. The approval is the first in Africa and paves the way for further developments that could enhance safety and increase operational efficiency throughout SAA’s route network. “The benefits of the new procedures, which put SAA on a select list of premier airlines with cutting-edge technology and operational capability, include improvement in safety, decreased operational costs, increased scheduling integrity with direct impact on on-time performance, increased revenue, and reduced environmental impact,” said the airline. The use of the new technology can further decrease travelling time on trips to and from Cape Town, for instance by five to 10 minutes. The new RNP-AR procedures will provide shorter flight paths, allowing a reduction in flight time and fuel burn on each approach and departure track. This will provide an opportunity for immediate benefit, with SAA aircraft potentially saving over 600 000kg of fuel per year. 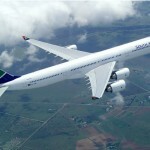 “Once the technology is rolled out onto SAA’s regional and international network, the long term benefit is not only a substantial saving in fuel costs but also a significant improvement in flight safety, particularly when flying in areas with limited ground-based navigational infrastructure,” Head of Flight Operations and Chief Pilot at SAA, Captain Johnny Woods, said.